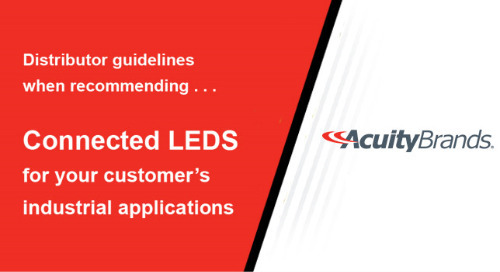 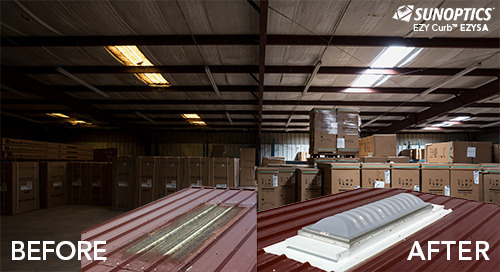 A warehouse facility in Lexington, KY recently decided to undergo a total lighting renovation. 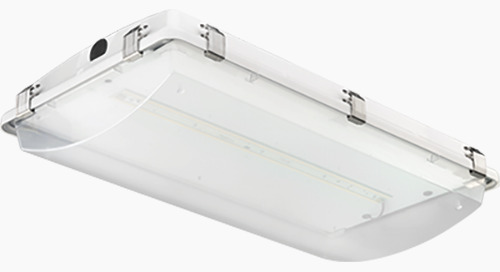 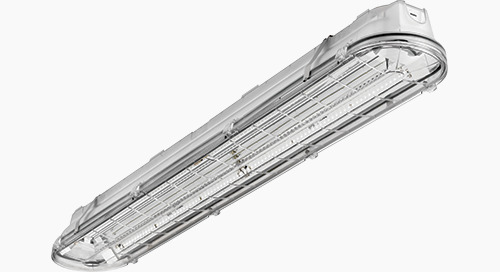 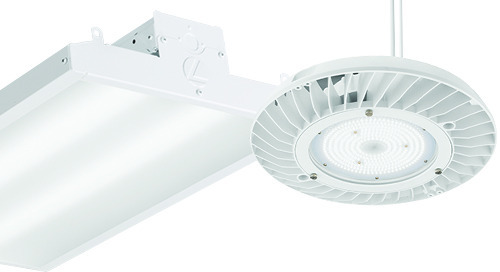 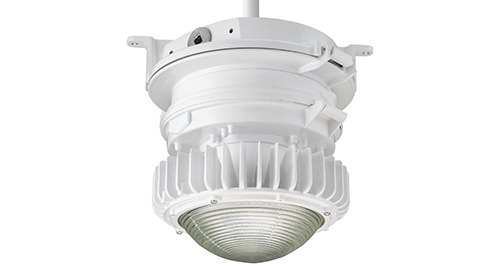 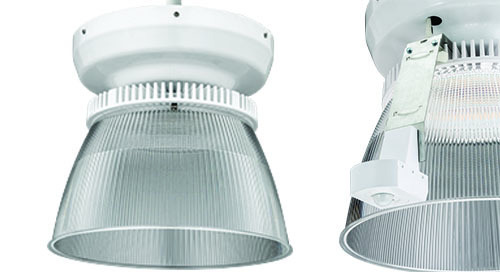 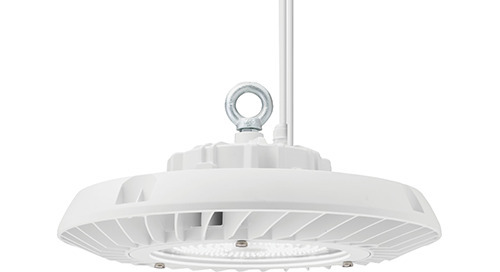 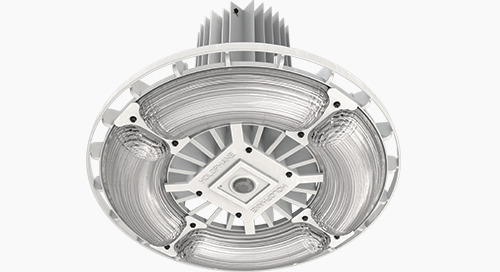 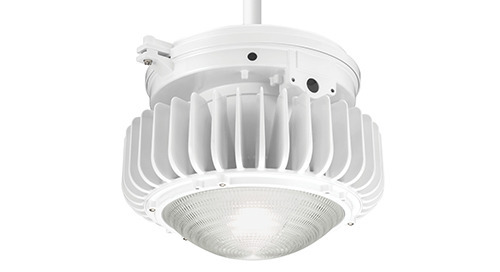 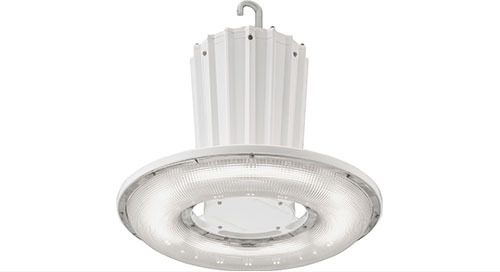 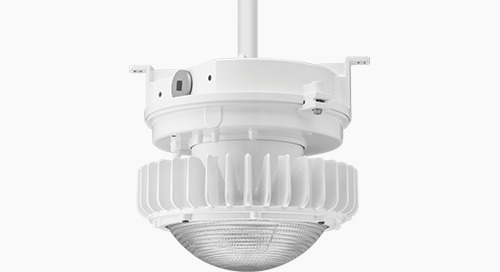 More than 220 existing high bays were replaced with Lithonia Lighting’s I-BEAM® IBG LED high bay lights. 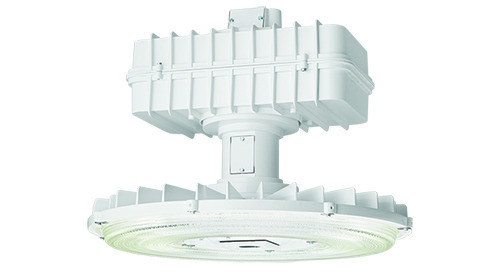 Due to its flexibility and scalability, xPoint™ Wireless from Acuity Controls was also installed. 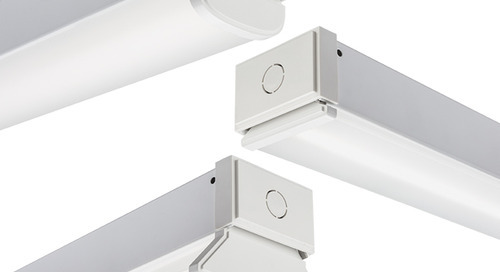 The results included a new design space along with a control scheme that can be used for current and future tenants. 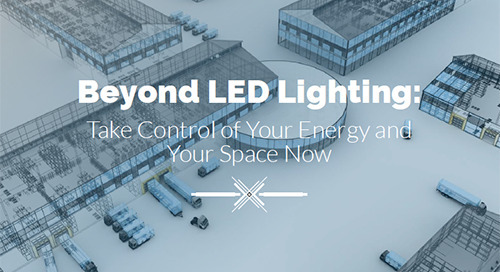 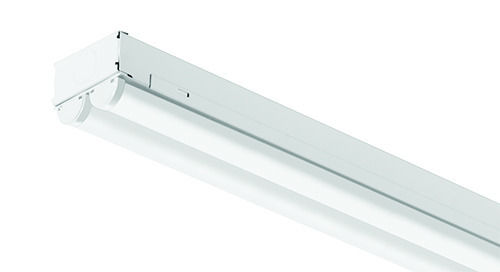 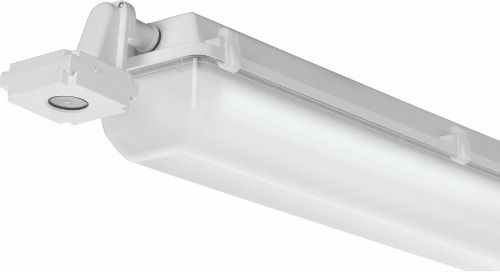 The new light output is now more than double that of typical warehouses and even office buildings. 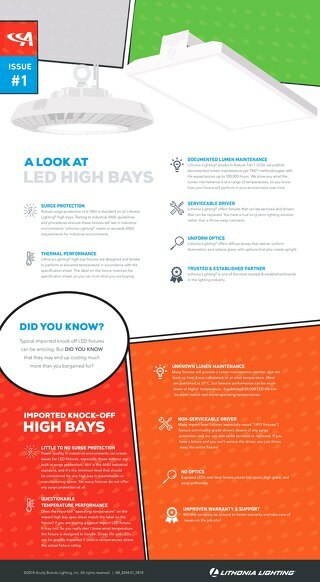 Looking for metrics on additional optimized upgrades? 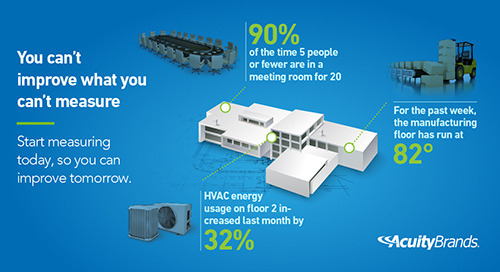 Start collecting the data today, so you have the information you need to improve tomorrow.